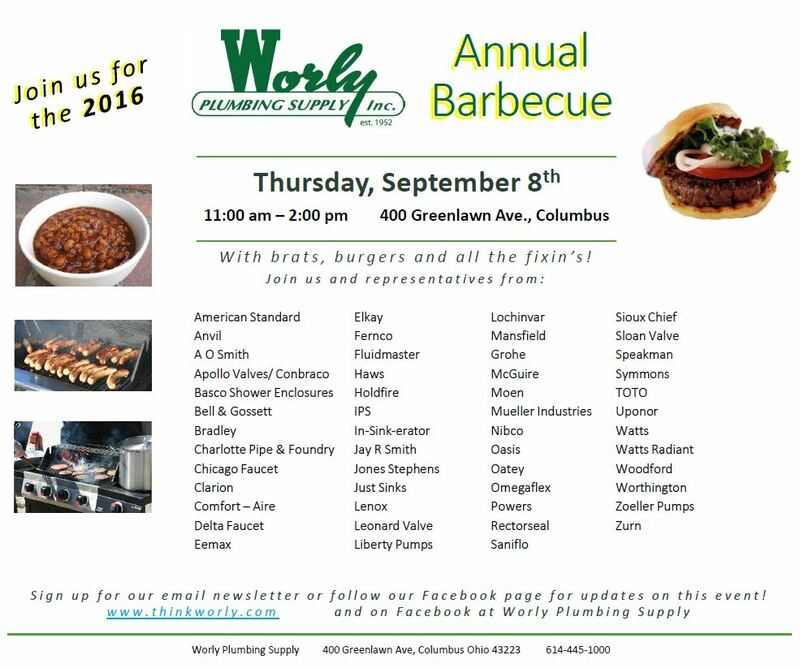 Please join us for lunch on Thursday, September 8th for our Annual Customer Appreciation Barbecue! Every year we like to show our thanks to our customers by serving up some bratwurst and hamburgers to all the people who help make our business successful. Stop by any time between 11:00 am and 2 pm for lunch on us. See details on the flyer below.